Our liquid gold comes from the valleys outside of Eugene, Oregon. 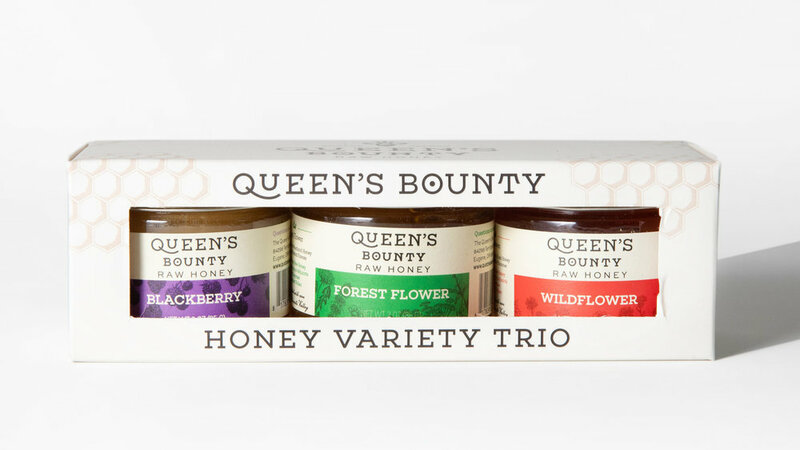 Each year our bees weather the chilly Oregon winter to emerge as industrious as ever, collecting the choicest nectars from local wildflowers and brambles to produce a bounty of delectable varietal honeys that reflect the local terrior. Our busy winged friends work hard all year to make the delicious honey we collect from them. Their story is fascinating to follow from season to season. Click below to learn more about the bee life-cycle, how we care for our bees, and how you can get involved. CHECK OUT THE CURRENTLY AVAILABLE VARIETALS. 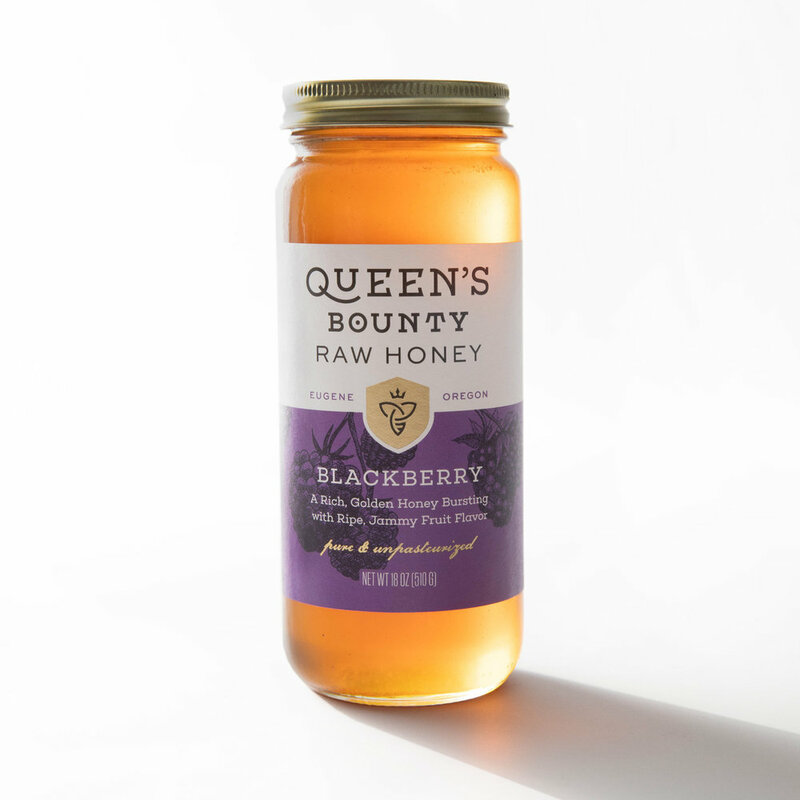 We are able to produce some of our favorite varietals every year, such as blackberry and wildflower, due to the abundance of those types of forage near our hives. Others are special treats available in limited quantities based on the whims of the bees.